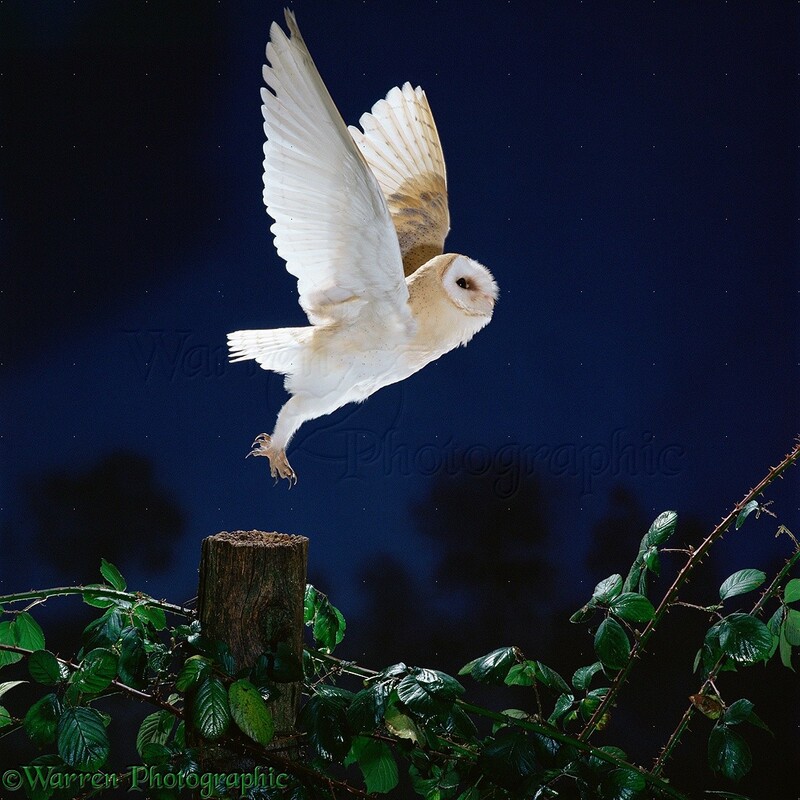 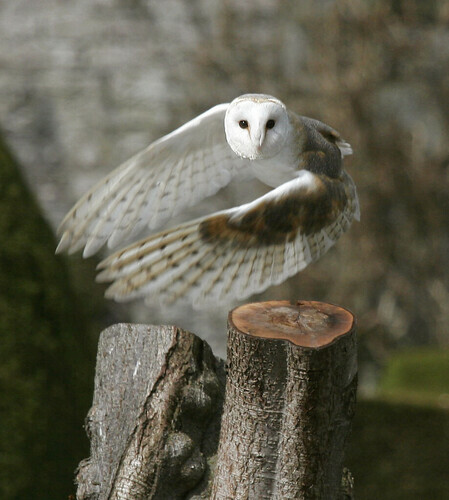 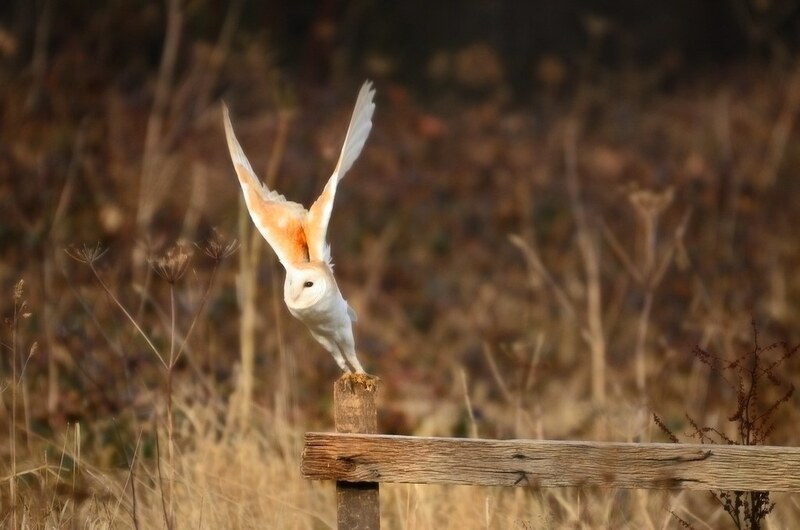 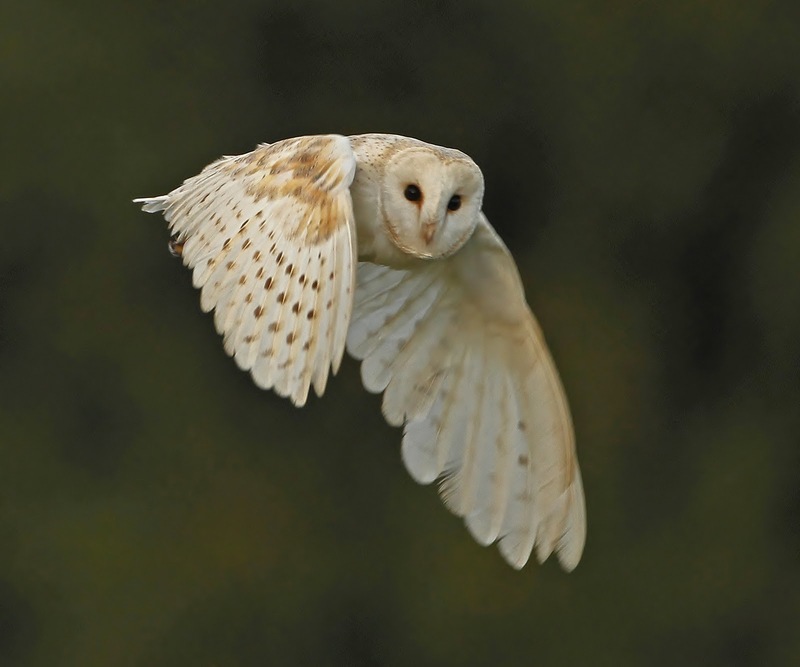 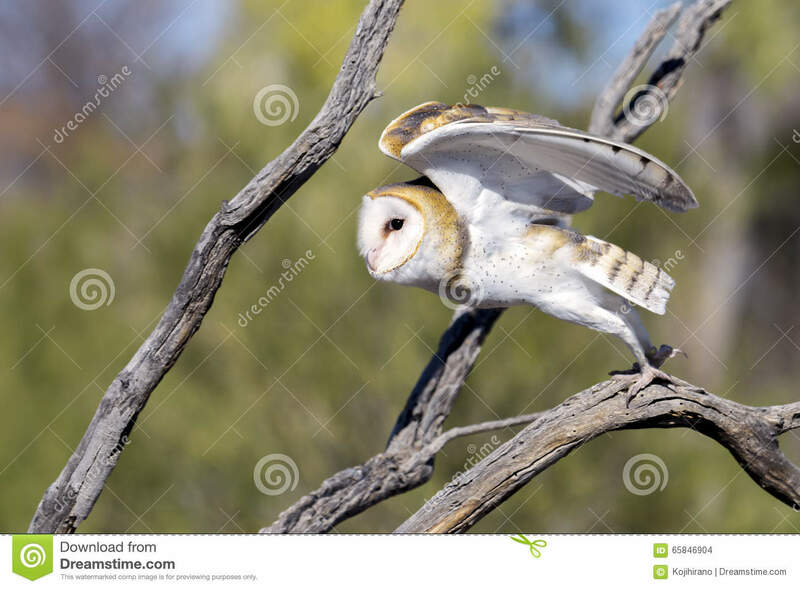 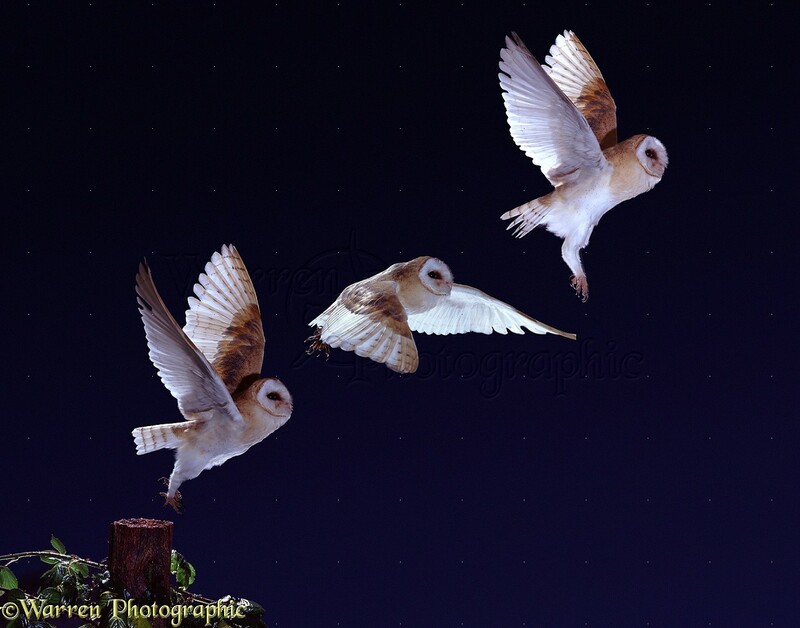 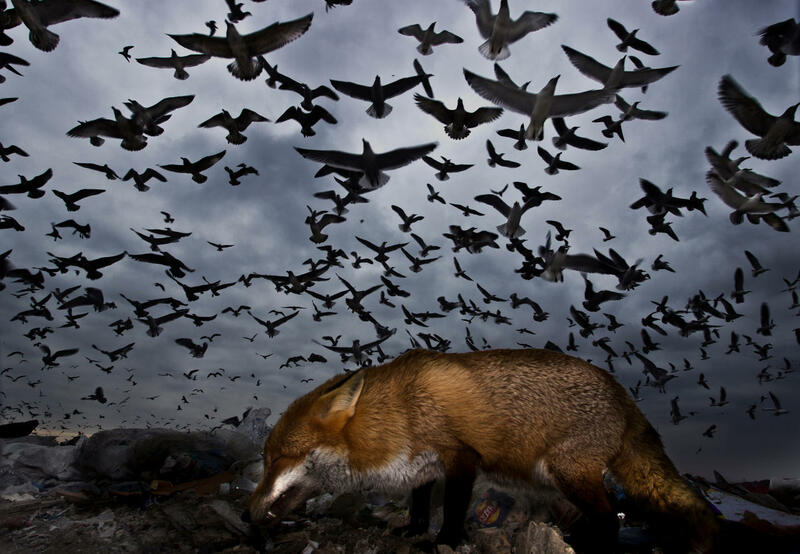 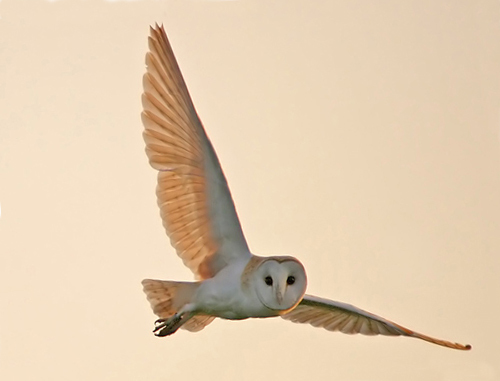 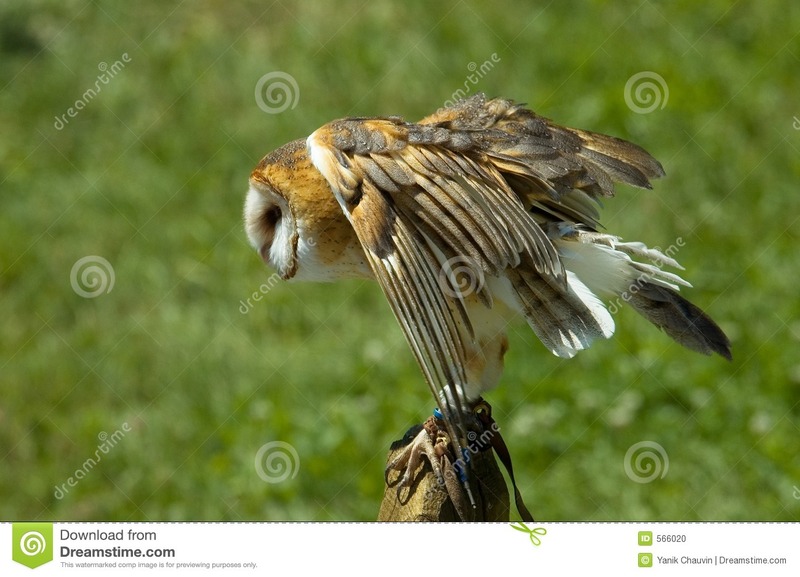 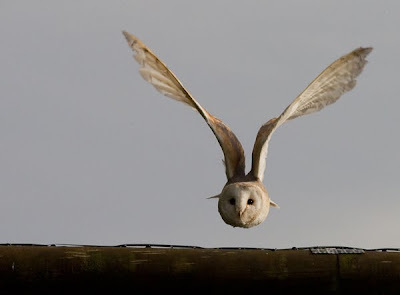 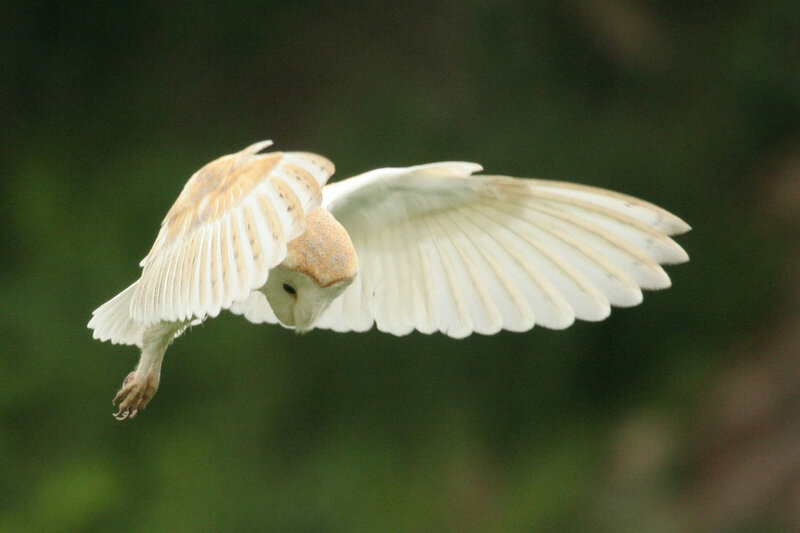 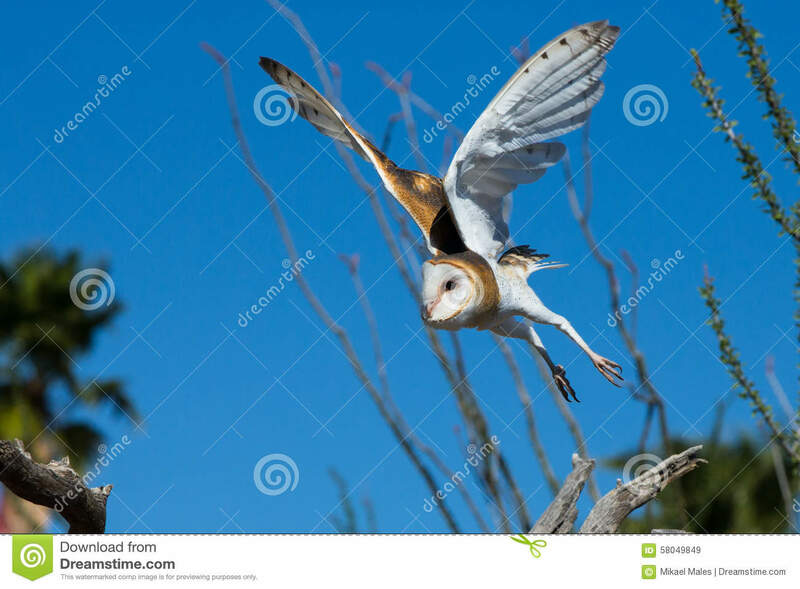 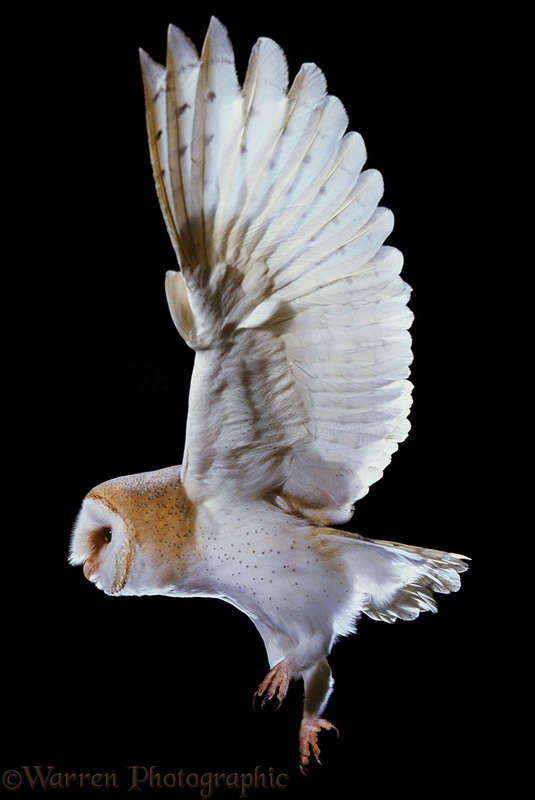 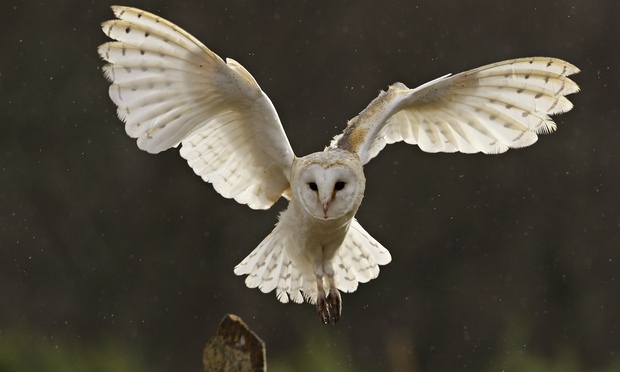 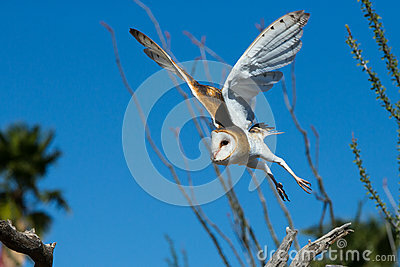 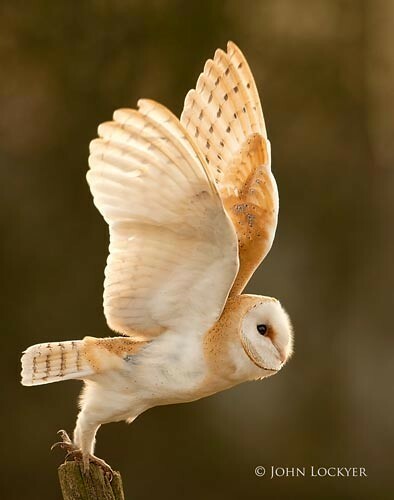 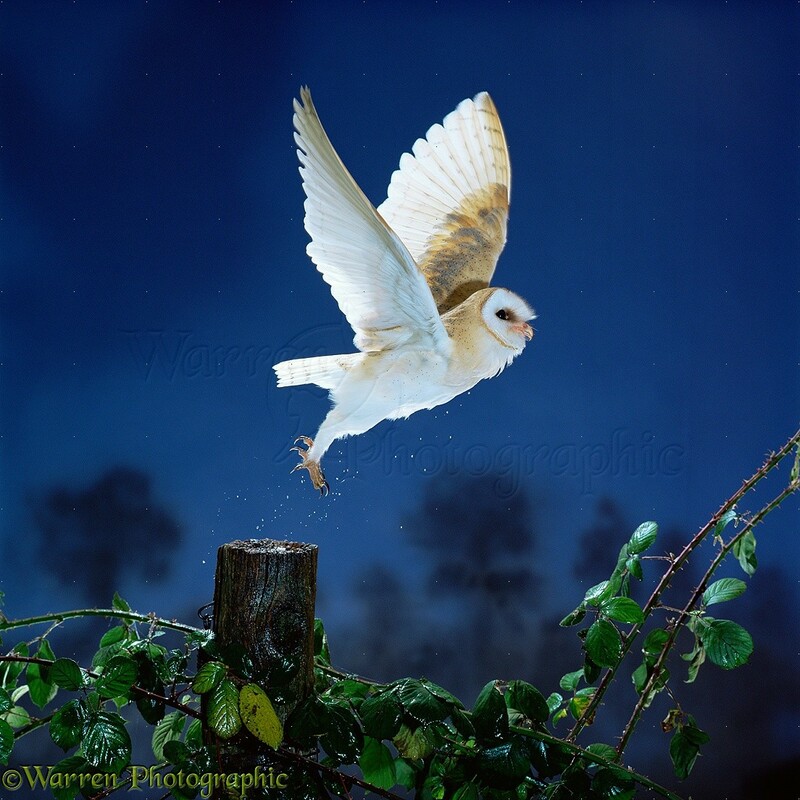 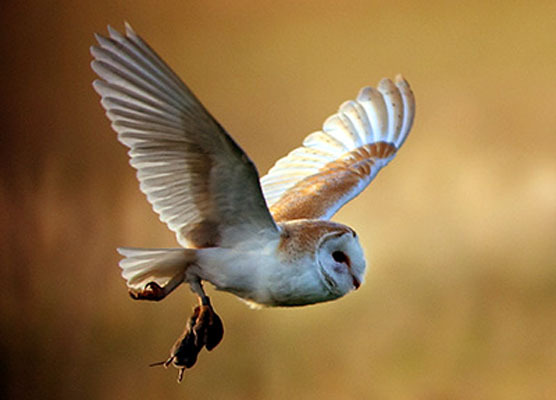 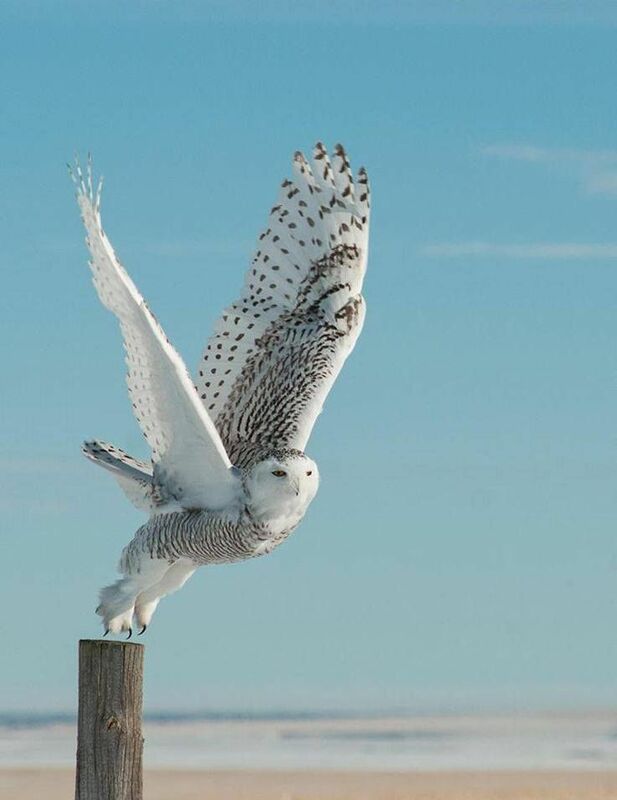 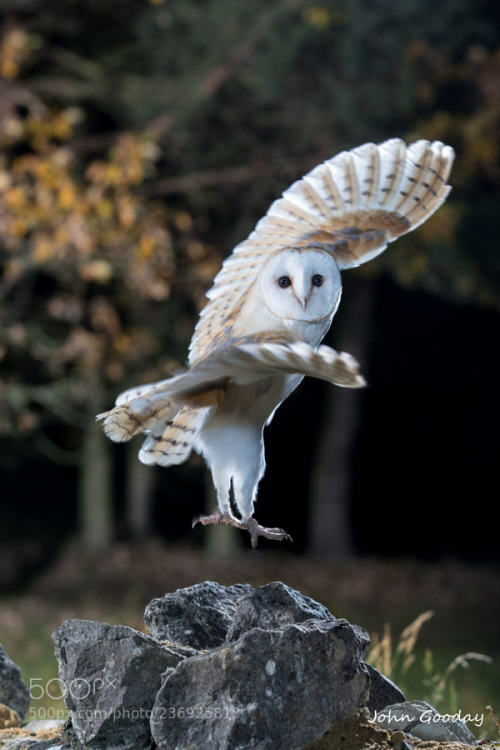 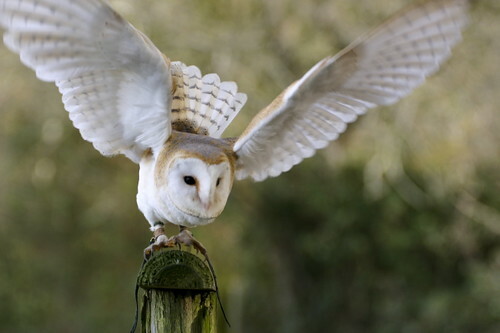 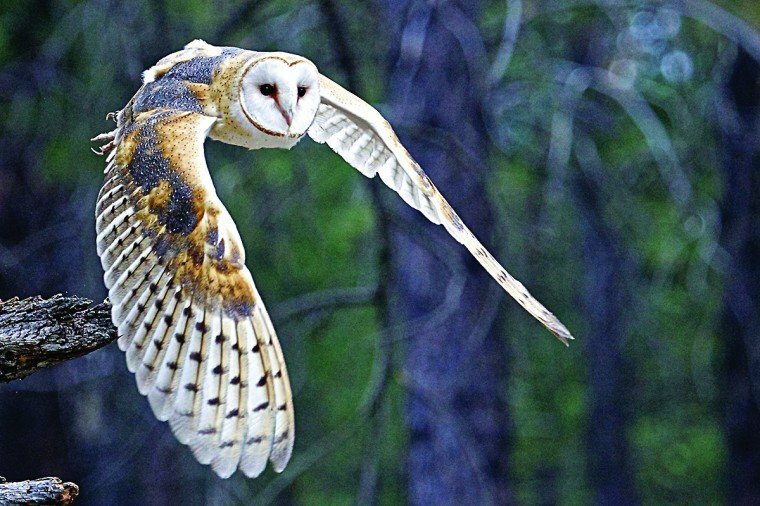 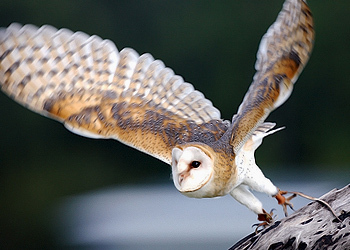 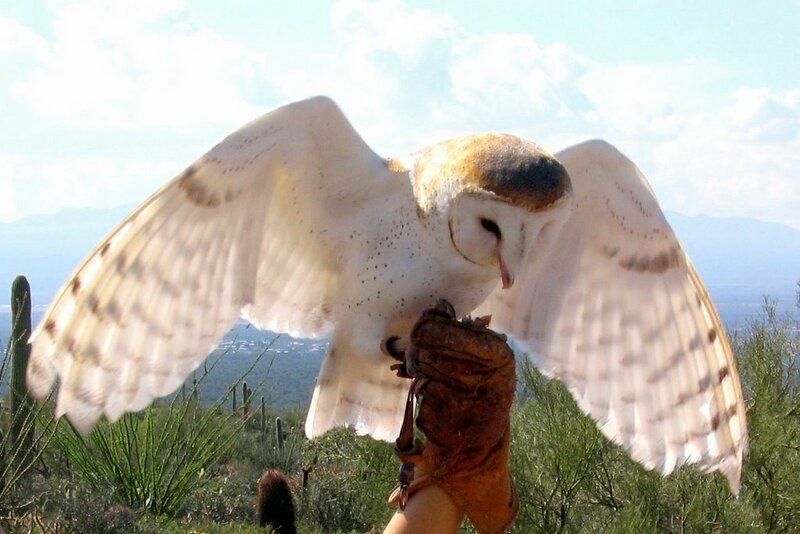 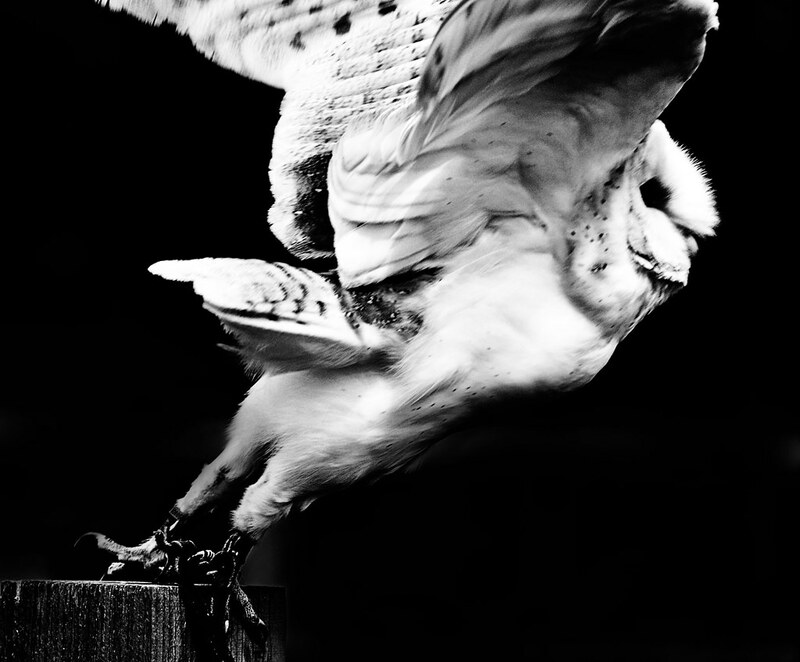 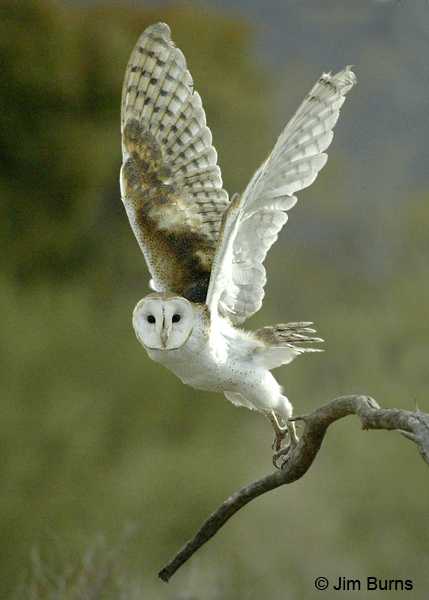 ÏÏ) for an owl â compare English "hooter" â and Latin alba, "white". 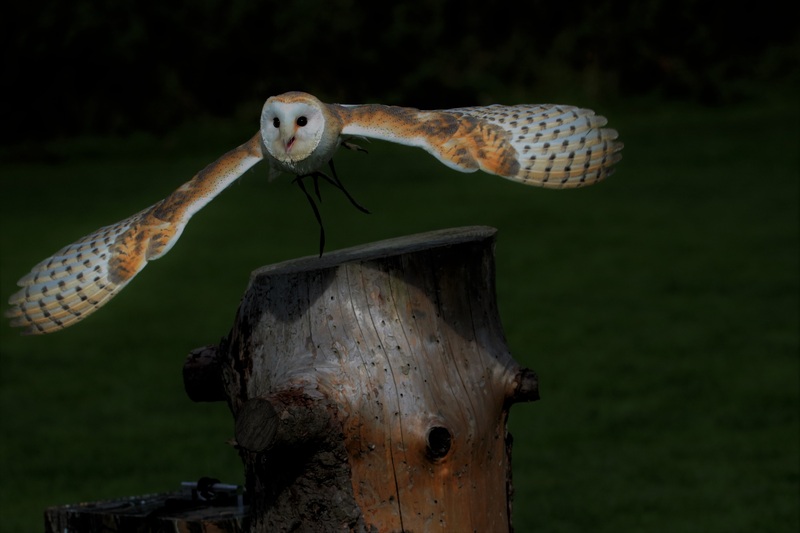 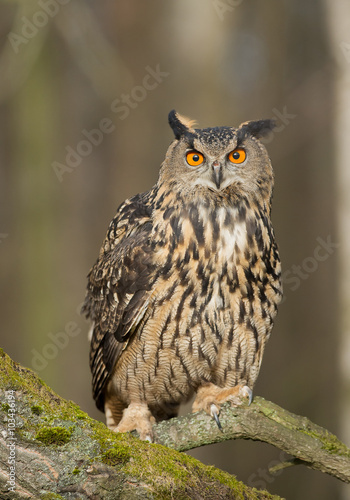 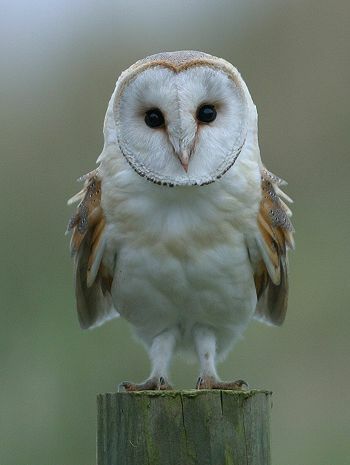 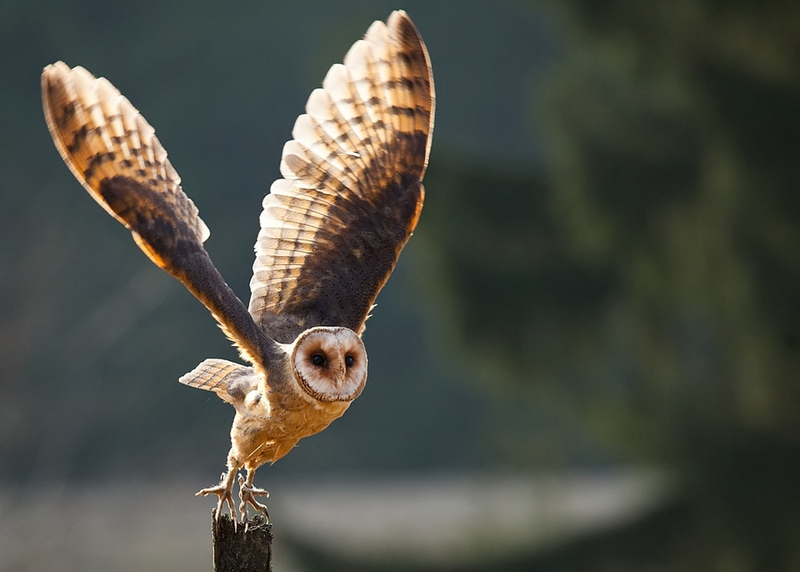 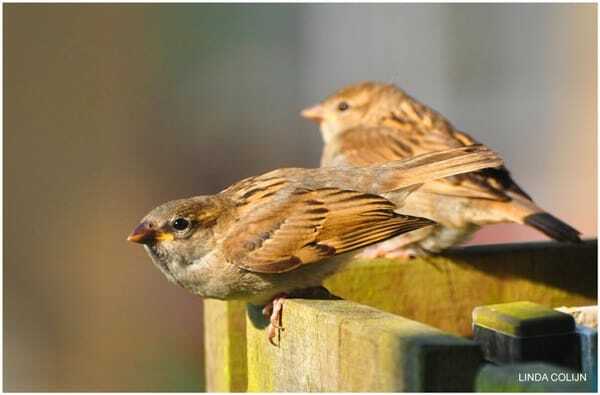 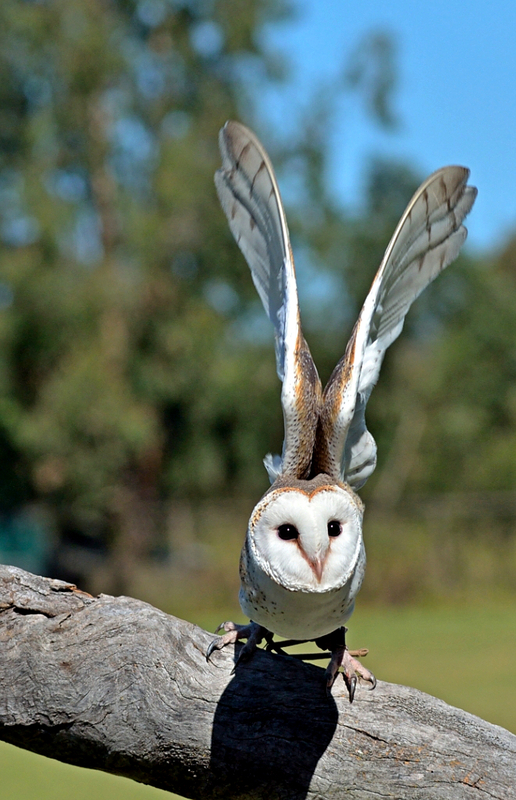 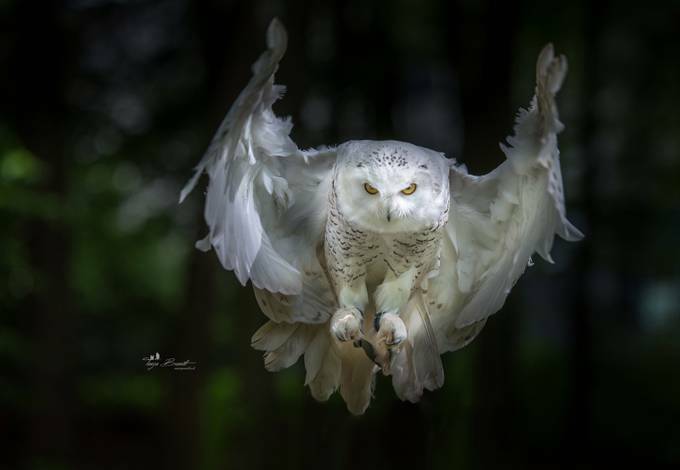 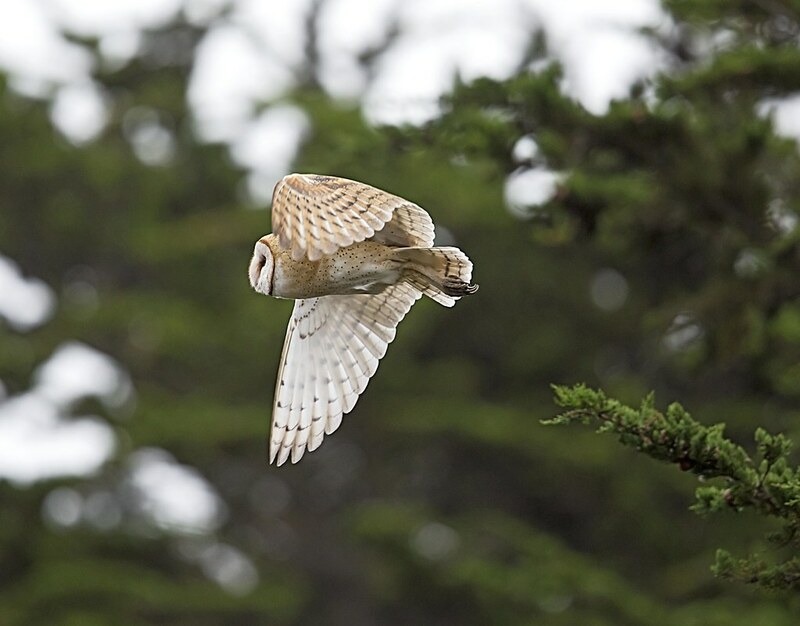 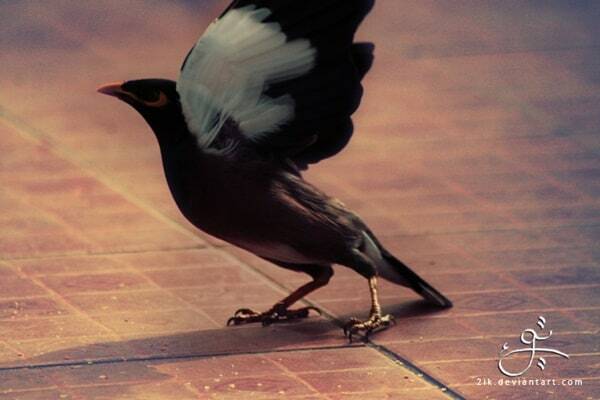 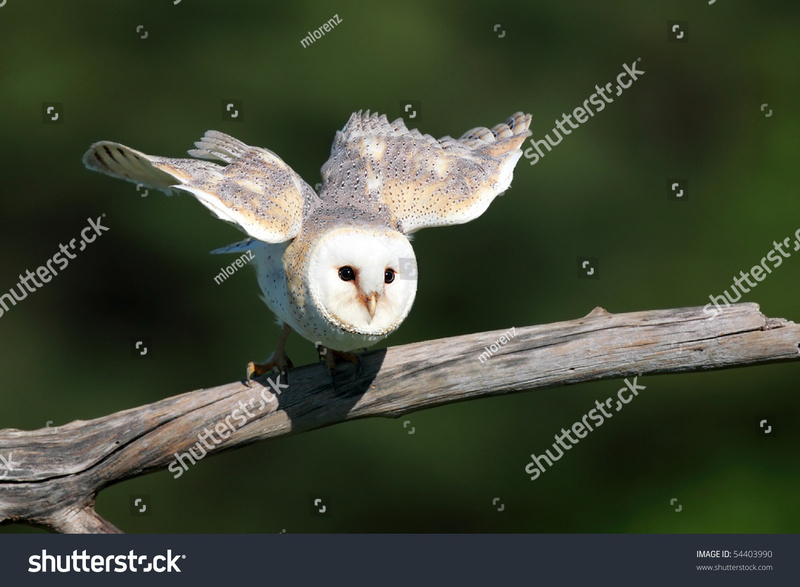 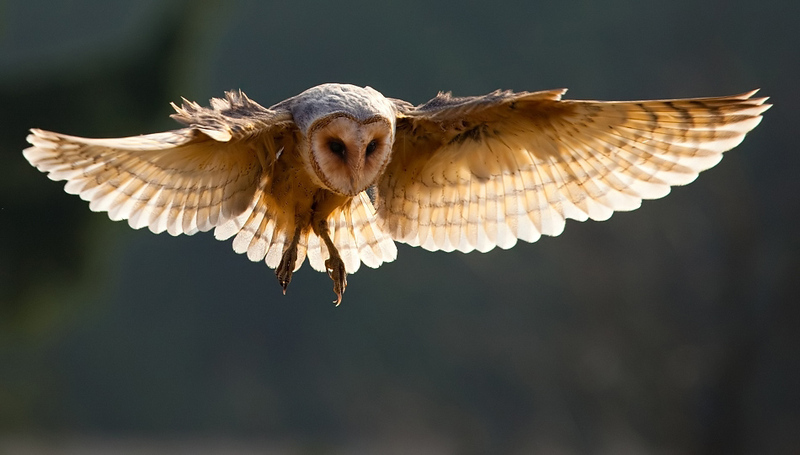 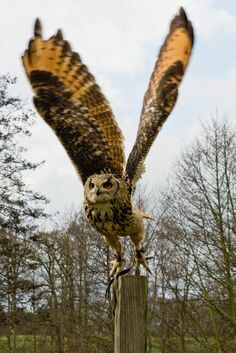 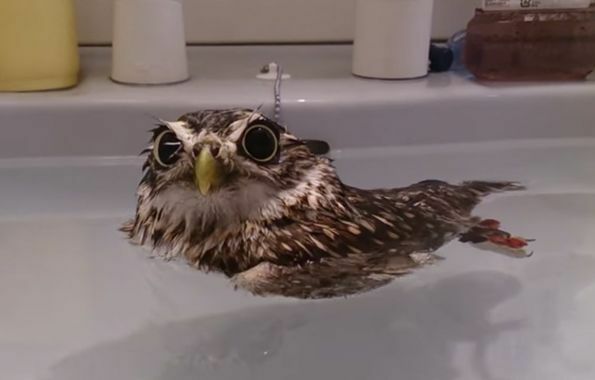 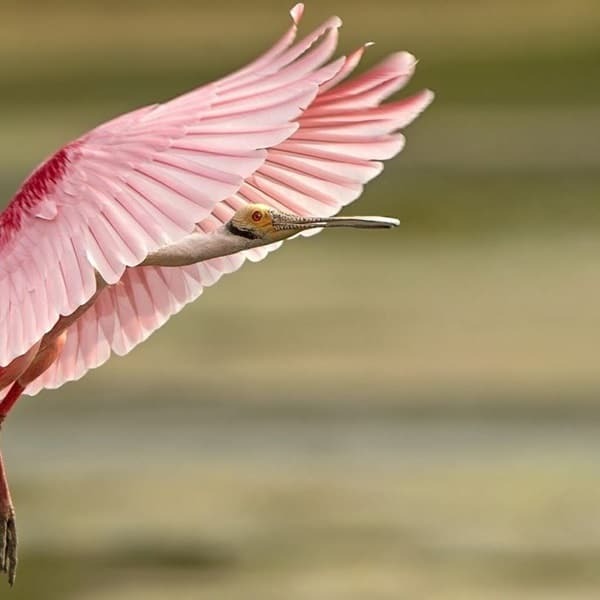 The bird is known by many common names which refer to its appearance, call, habitat or its eerie, silent flight: white owl, silver owl, demon owl, ghost owl, death owl, night owl, rat owl, church owl, cave owl, stone owl, monkey-faced owl, hissing owl, hobgoblin or hobby owl, dobby owl, white-breasted owl, golden owl, scritch owl, screech owl, straw owl, barnyard owl, and delicate owl. 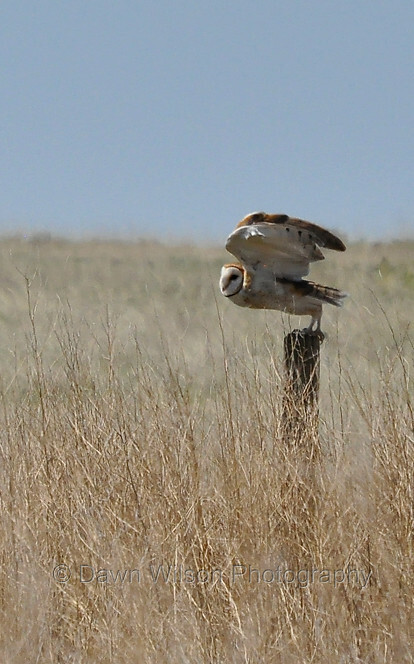 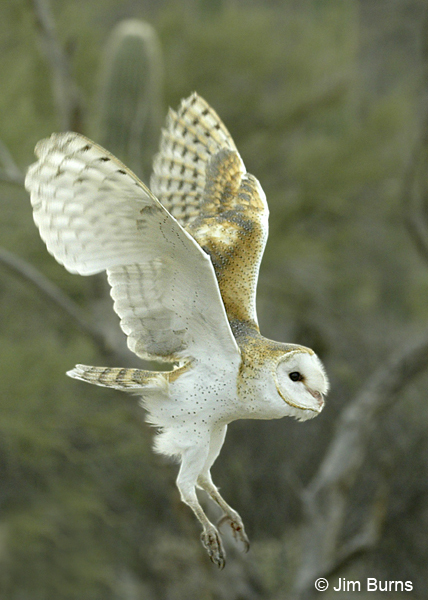 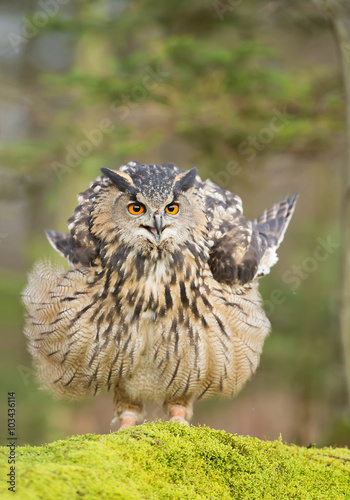 "Golden owl" might also refer to the related golden masked owl (T. aurantia). 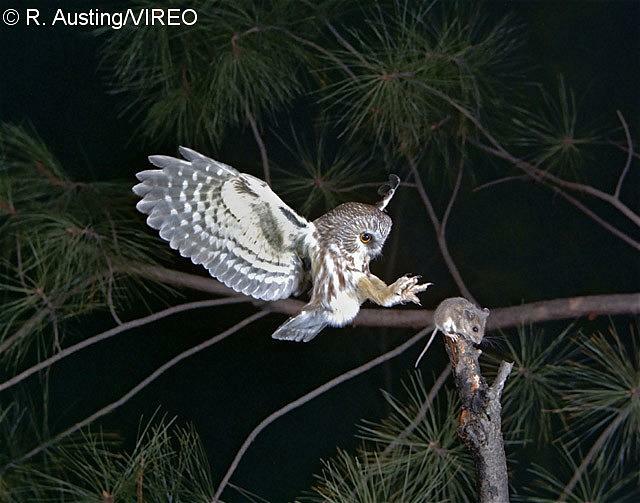 "Hissing owl" and, particularly in the US and in India, "screech owl", refers to the piercing calls of these birds. 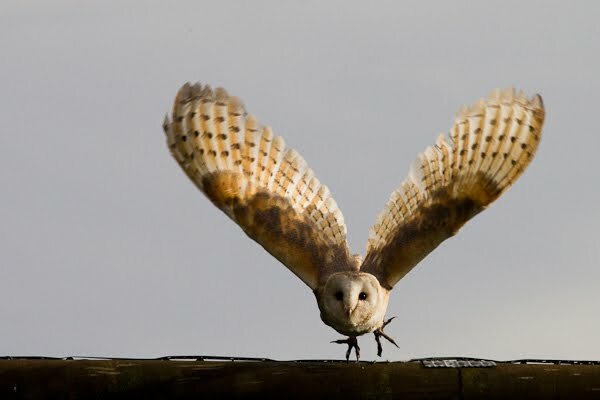 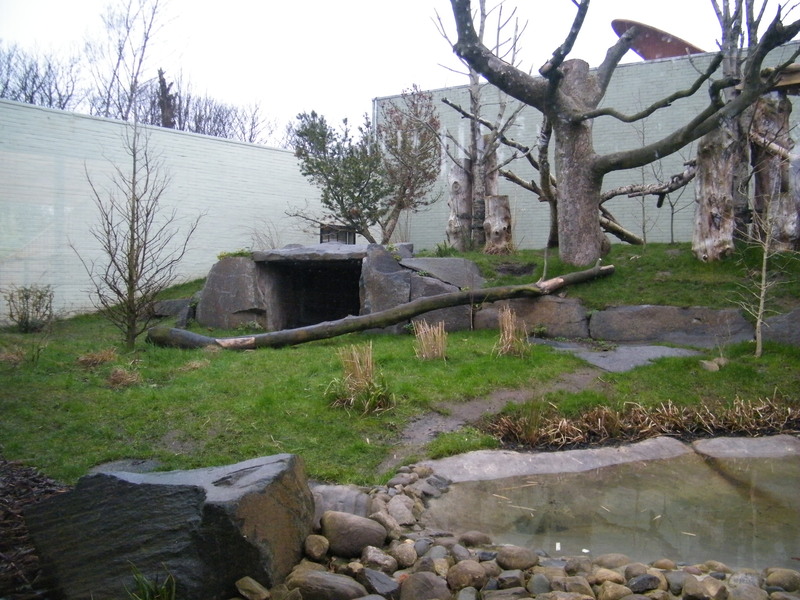 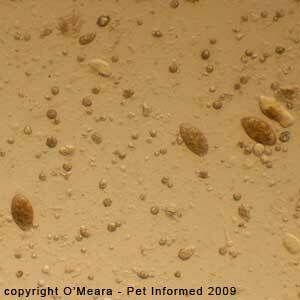 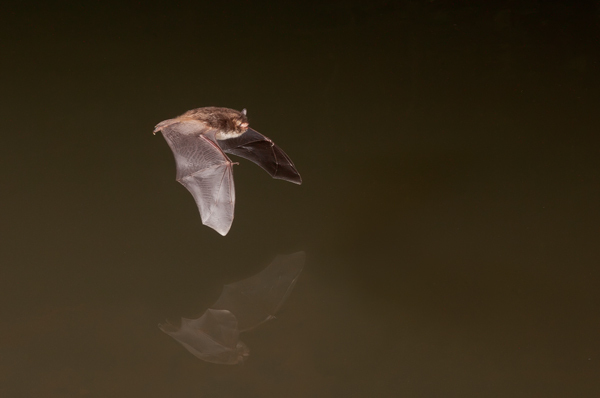 The latter name is more correctly applied to a different group of birds, the screech-owls in the genus Megascops.